Chaga is unique among medicinal mushrooms and may be one of the most important anti-ageing supplements yet discovered. Like all medicinal mushrooms, Chaga contains the non-linear, complex polysaccharides that give the Chaga extracts potent immune-supporting properties. 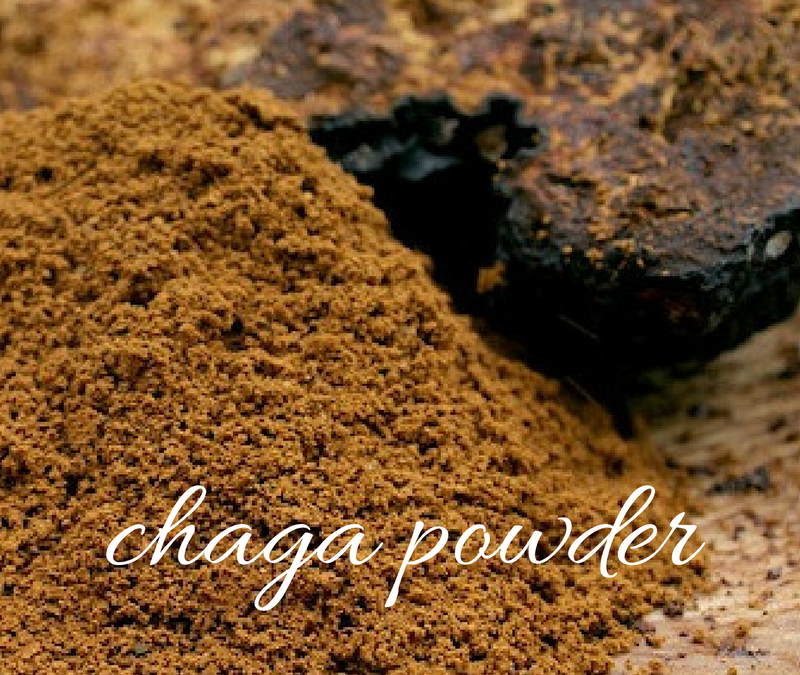 However, Chaga also has an extremely high ORAC value (antioxidant properties). Chaga resembles a large piece of burnt charcoal; hence it is sometimes referred to as tinder mushroom. 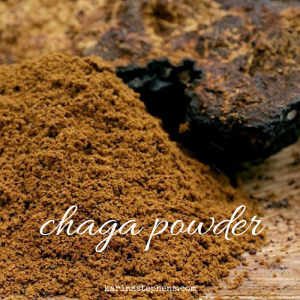 Chaga contains one of the highest amounts of anti-tumour compounds of any of the medicinal mushrooms known, especially in the form of betulinic acid, which is absorbed and concentrates from the birch trees that chaga is commonly found to grow on. Betulin can easily be converted to Betulinic acid which has been shown to possess a wide spectrum of biological activities. Chaga is also high in vital phytochemicals, nutrients, and free-radical scavenging antioxidants, especially melanin. Melanin is the same compound which is the main pigment in human skin, the retina of the eye, and the pigment-bearing neurons within the brain stem. Chaga mushroom has marked immuno-stimulatory activity and should be considered by anyone seeking super immunity and longevity. Keep an eye out for the #superiorherbs, Ginseng, Reishi Mushroom, Ashwagandha: The Indian Ginseng, He Shou Wu, Schizandra Fruit, Eucommia, Astragalus and Rehmannia.